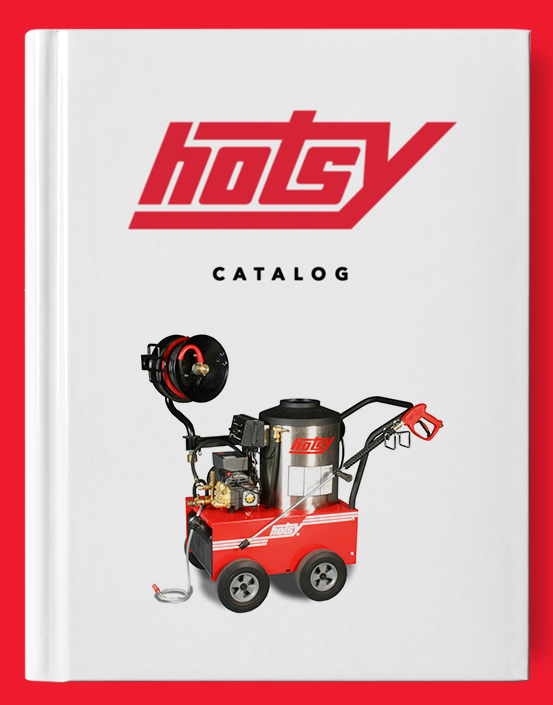 Jason Lutz – Hotsy Equipment Co.
We’ve been using Power-Shine ever since we bought our Hotsy. It seems like the more we use Power-Shine the easier it is to keep our trucks clean. We clean our firetrucks after each and every run and we rely on Power-Shine with each clean.